Back in August, a question in the Ask an Expert column really hit home with me. The mother who felt that her vocabulary was weak and her proficiency in Spanish was lacking particularly moved me. She was seeking ideas on how to build her own Spanish proficiency to best help her child become bilingual. As a non-native Spanish speaker, I could relate to her fears and insecurities about being a non-native speaker. I was also impressed by her determination to give her child the gift of another language. 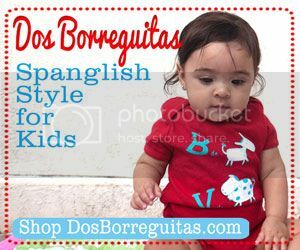 When my son was first born, I felt the need to really immerse myself in Spanish for my own proficiency and to help my child become bilingual. Being a mom means that we often do not have a lot of extra time for studying. 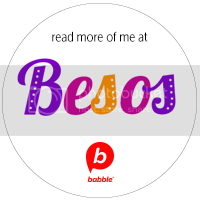 Rather than making my language enrichment program a chore, I found creative and fun ways to incorporate Spanish into my daily life. It has been a lot of fun, and I know that my vocabulary has increased exponentially as a result. I love to read, and was a voracious reader prior to having children. I still find time to read in both Spanish and English, but many nights I am so tired that I only read two to three pages before falling asleep. Fortunately, I have learned a lot of new vocabulary reading children’s books to my sons, but I still longed for adult literature. Luckily, my iPod has made it possible for me to clean the house, commute to work, and even exercise while being entertained by stories in Spanish. iTunes U, available through the iTunes store, has an amazing assortment of recordings from Spanish and Mexican universities. You can listen to lectures by professors and short stories. The iTunes store and the Web also offer many free podcasts that you can enjoy, and my favorite site lets me listen to the classics that I learned while studying Spanish in college. Listening to Spanish is a great way to further your own knowledge of the language, while at the same time being interesting and educational. 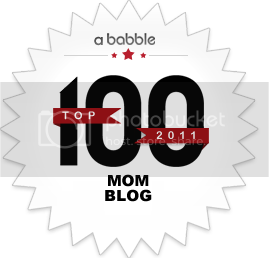 In addition to reading Spanglishbaby, I love to read blogs by other Spanish teachers. I often discover new ideas for teaching my high school students and my own children. One day, I was fortunate to stumble upon El Mundo de Birch. This Spanish teacher in Maryland has given me a lot of ideas, but by far, the most valuable gift from Sra. Birch has been her Spanish music database. This excel spread sheet has over 600 songs by artists from throughout the Spanish speaking world. You can search for songs by country, culture, even grammar point and vocabulary. There are even YouTube links that let you watch the videos too. Music is my favorite way to immerse myself in Spanish, and with so many different artists and genres to choose from, I am always learning a new song and discovering a new artist. Living in Southern California provides me with lots of opportunities to use Spanish, but I know that not everyone is so lucky. I happened to stumble across Verbling and was just amazed at the opportunity that this website provides for practicing Spanish. Using Skype technology, Verbling automatically pairs you up with a native speaker of Spanish. You get to practice your Spanish for five minutes, and then the conversation is in English to allow your partner to practice their second language. I tried it several times and met interesting people from Colombia, Argentina, and Mexico. This website provides you with the opportunity to converse in Spanish and actually use the language which definitely helps improve proficiency. I have had a lot of fun improving my Spanish. 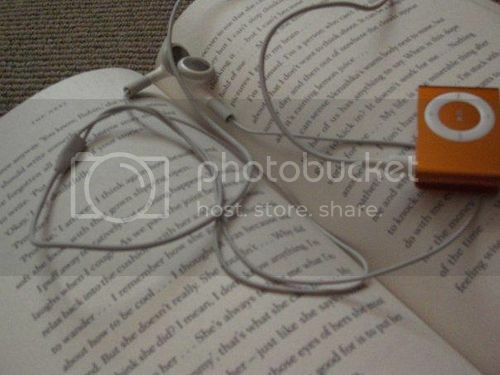 I have enjoyed being entertained by short stories, listening to music, and I always love to talk and meet new people. While my insecurities about being a non-native speaker are still there, I am more confident in my knowledge. As I continue to develop my own proficiency skills, I know that both my children and students will benefit on their own journey to bilingualism. Please share any other ideas you may have for learning Spanish in fun and entertaining ways. SpanglishBaby Playgroup in Los Angeles Next Week! Join Us! This article is so useful. My daughter is in her first year of college and is working towards becoming a Spanish Teacher. This will totally help her!! Excellent. Hi Mrs. Stephan, I was curious of this website when you showed me in class so I went home to check it out hehe. Reading this makes me smile because not only are you both a knowledgeable and respectable Spanish teacher whose enthusiasm in class is undeniable, you’re also aware that there’s always room for your own personal growth, to improve your own proficiency skills. It’s inspiring how you’re eager to help others facing the same dilemma! It’s a very admirable trait and I really like how you implement such methods both in the classroom and at home. Your passion for the Spanish language bleeds through everything that you do, and as a T.A for you I’m very honored to observe such a genuine teacher in action. This feels like something I would write for a yearbook entry..
P.S. Thank you for the delicious coffee. You now know thus significantly in terms of that issue, manufactured my family professionally ponder over it from your large amount of diversified perspectives.. kitchen stainless steel microfiber polish It is including people are not fascinated with the exception of it truly is something to apply Gal coo! Your own items exceptional. All the time care for it!